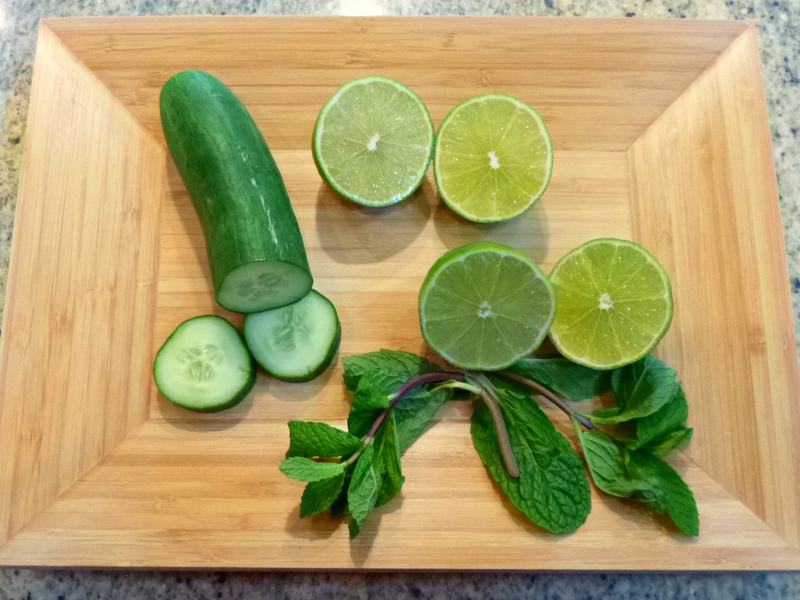 A Cool Drink for Hot Days – Recipe Included! Boy, it’s been a hot, hot summer here in Kentucky. Most days have been in the 90’s with high humidity. That kind of weather keeps me grabbing for cold drinks to stay hydrated. 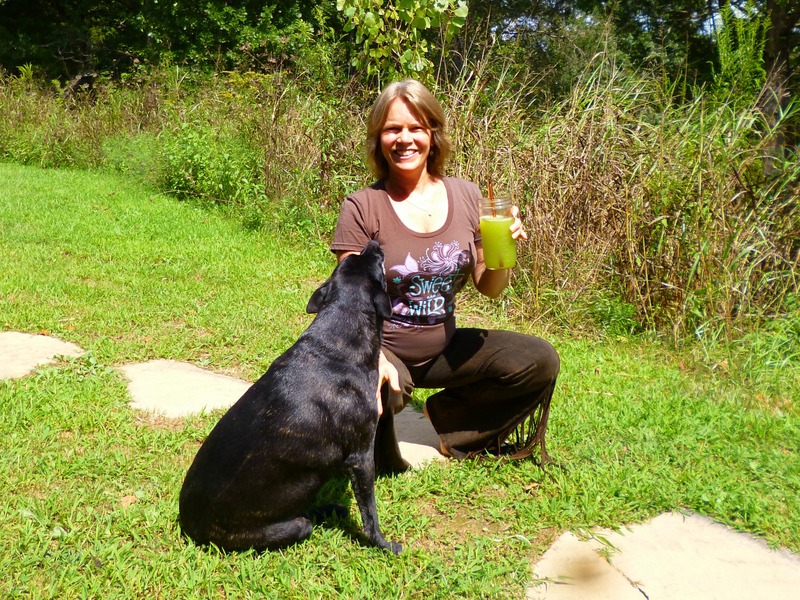 Recently my friend Nadja decided to create a refreshing drink for us using my Vitamix. It was really delicious and cooling. A few days later I decided to make the drink again but had to make adjustments to the recipe because I didn’t have all the ingredients. I whipped up a batch with the new recipe and loved it even more. It was a light and thirst-quenching drink. I just had to share this simple recipe with all of you. I hope you enjoy it as much as I do. Put all ingredients into the blender and blend thoroughly until the mint and cucumber are liquefied. Serve straight up or over ice. If you want to get fancy, you can garnish the glass with a slice of lime and mint sprig. By the way, I prefer serving drinks in mason jars. I think they are the perfect drinking glass, don’t you? If you have any left over, store in the refrigerator for up to 24 hours. Wishing you all a refreshing day!